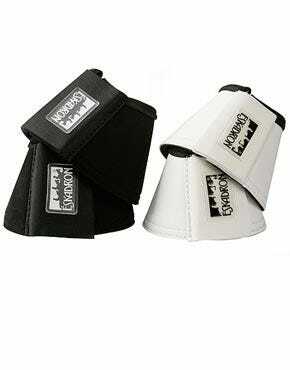 View a fantastic range of equine Boots, Bandages & Wraps here at Ayr Equestrian. We have a wide selection that includes many types of boots: Brushing & Wrap, Event, Overreach, Stable, Tendon & Fetlock, Therapy, and Turnout. We also supply a great range of equine accessories, such as under bandage padding, bandages and travel protection. Browse popular brands such as Equilibrium, Le Mieux and Eskadron. 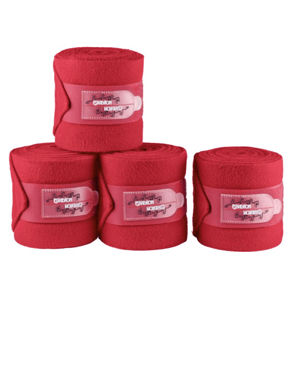 Our brushing & wrap boots can offer your horse the support of bandages, but with the convenience of a boot. 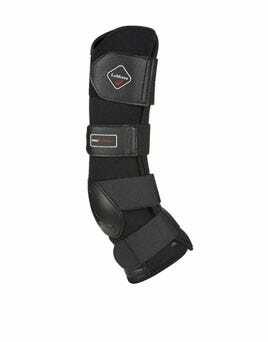 The Equilibrium range provide support for your horse and extra protection for their fetlock joint. 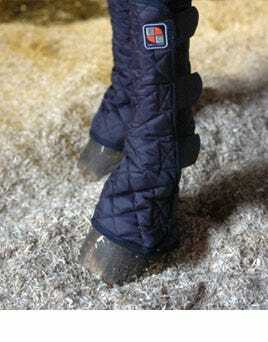 Brushing & Wrap Boots are a lightweight choice that allows freedom of movement for your horse. 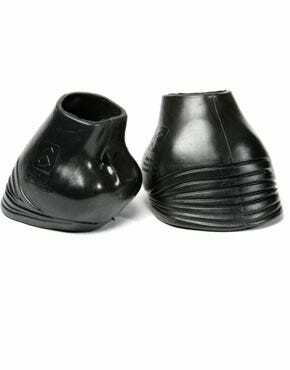 For competitions and shows, we have a gorgeous collection of Event Boots. 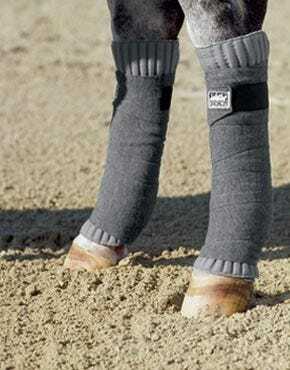 You and your horse will both look professional and ready to perform in these. 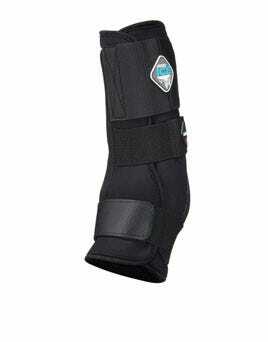 Keep your horse protected from over reach injuries with specially designed boots. We have a great choice from Eskadron and Equilibrium. With various material finishes on the outside, you’re sure to find something to match the rest of your horse riding equipment and tack! 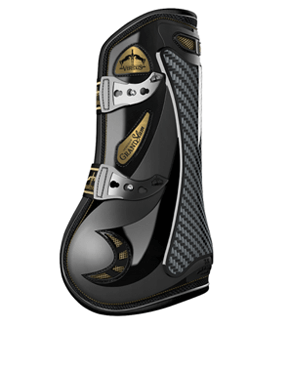 In our Tendon & Fetlock category we have a range of boots to protect your horse’s muscles and tendons. With boots available from Veredus and Eskadron – including boots designed for jumping and younger horses. 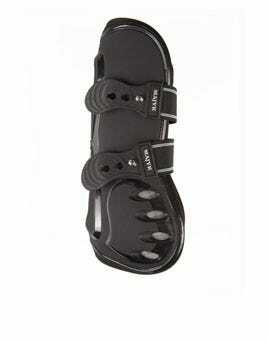 View our fantastic range of therapy boots for horses that experience pain or discomfort in their legs. 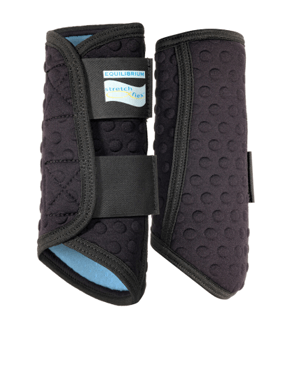 We have classic cold water therapy boots and the new Magnetic Therapy range from Equilibrium. 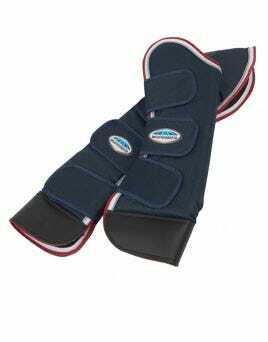 These are suitable for horses that are recovering from injury or who suffer from arthritis. When traveling for competitions and shows, you can keep your horse both protected and looking good with our travel protection range. 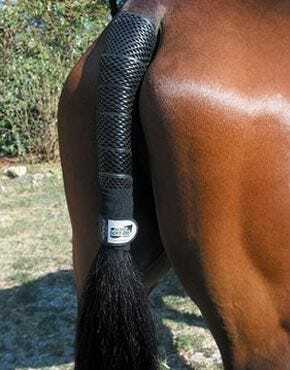 Browse our choices of travel boots and tail bandages & guards.